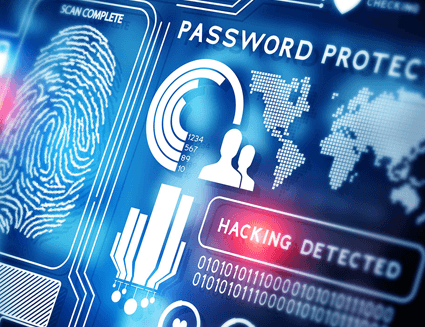 Enterprise Biometrics Suite™ is a biometric Single Sign –On solution which relieves the burden of password management while providing a more convenient mechanism for users to access their computer or to the network. 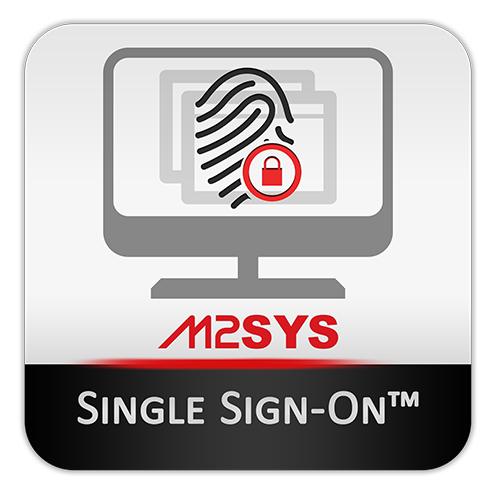 The solution seamlessly interfaces with Active Directory, enabling IT personnel to quickly and easily administrate biometric information. Enabling users to encrypt sensitive files stored on the desktop so they can only be opened after the biometric scan of an authorized user. Encrypted file sharing in the enterprise. Allows encryption keys for each user to be stored in the Active Directory allowing any user in the domain to securely share encrypted data with other users without key management or transfer. A cost-effective, server-based back-end that offers enterprise-wide identity and password management as well as data protection that is easily deployed and easily managed by your IT department. A Windows-based application for password management and data security.